To automatically identify regions where prostate cancer is suspected on multi-parametric magnetic resonance images (mp-MRI). A residual network was implemented based on segmentations from an expert radiologist on T2-weighted, apparent diffusion coefficient map, and high b-value diffusion-weighted images. Mp-MRIs from 346 patients were used in this study. The residual network achieved a hit or miss accuracy of 93% for lesion detection, with an average Jaccard score of 71% that compared the agreement between network and radiologist segmentations. 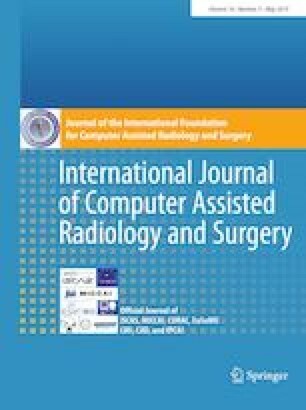 This paper demonstrated the ability for residual networks to learn features for prostate lesion segmentation. We would like to thank Dr. Fuad Nurili and Dr. Ismail Caymaz for their work in prostate segmentation. Dr. Oguz Akin receives support from Memorial Sloan Kettering Cancer Center Support Grant/Core Grant (P30 CA008748). Dr. Oguz Akin, Dr. Helen Xu and Dr. Diego Cantor-Rivera hold stock options and serve as scientific advisors for Ezra AI Inc., which is developing artificial intelligence algorithms related to the research being reported in this paper.